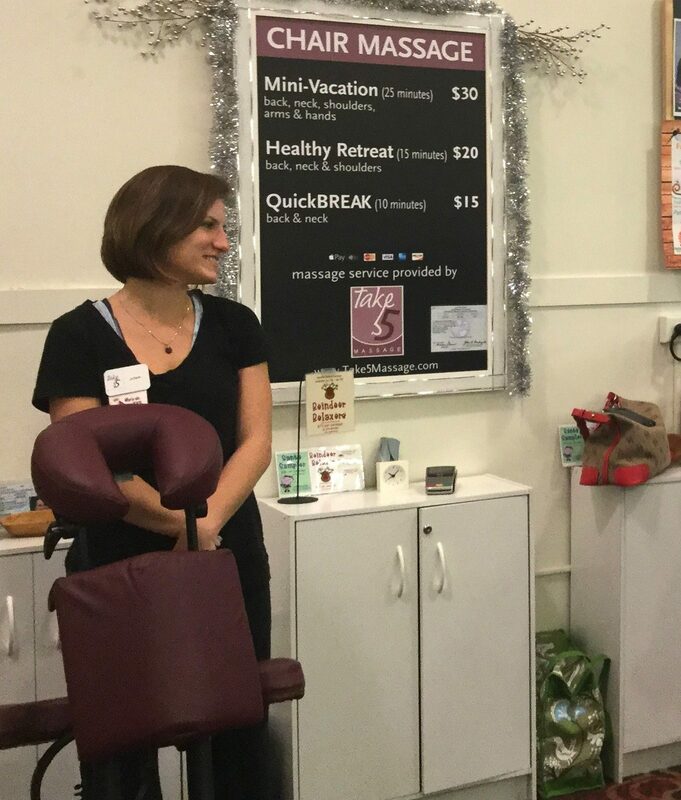 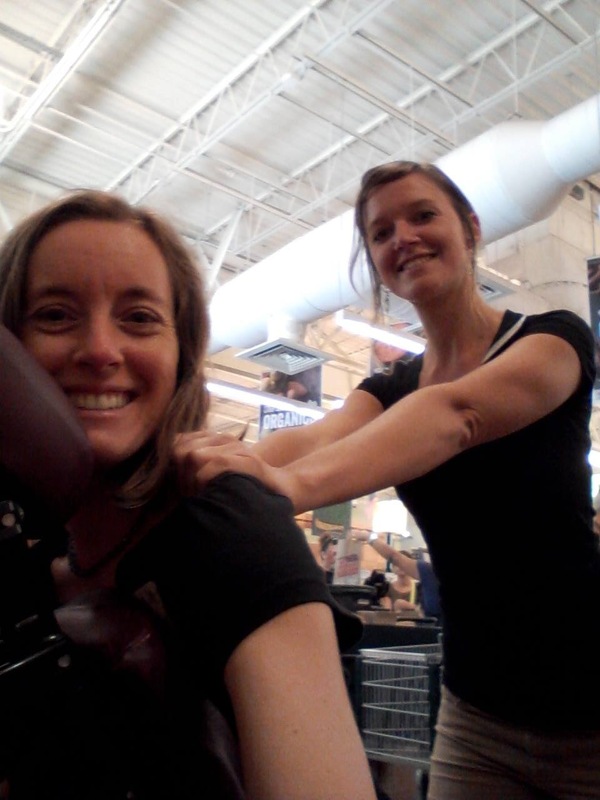 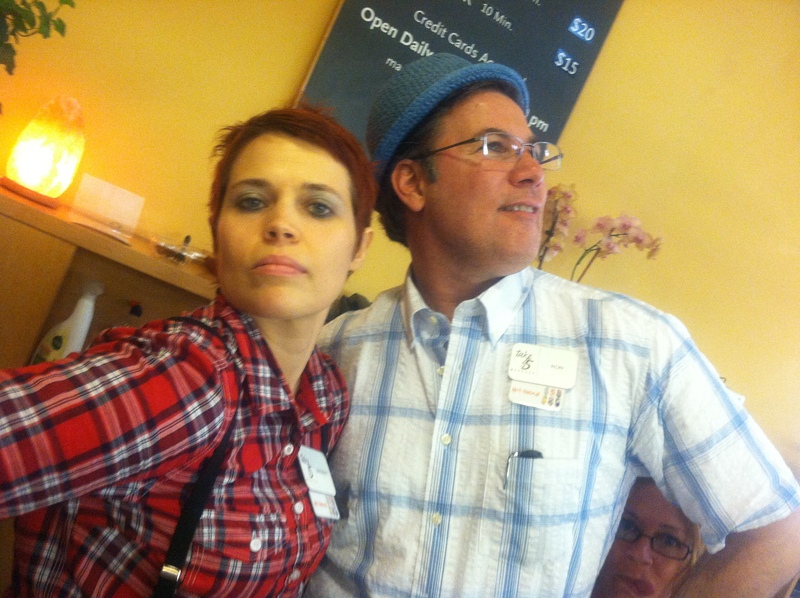 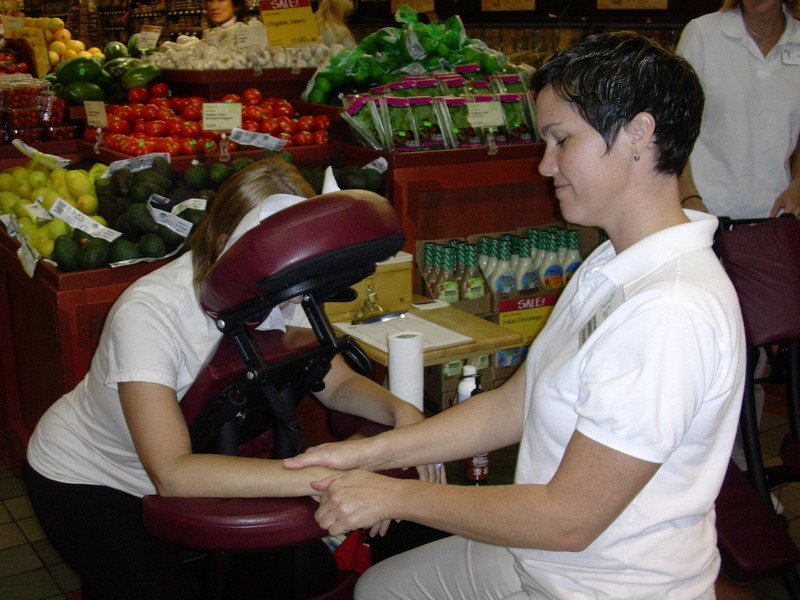 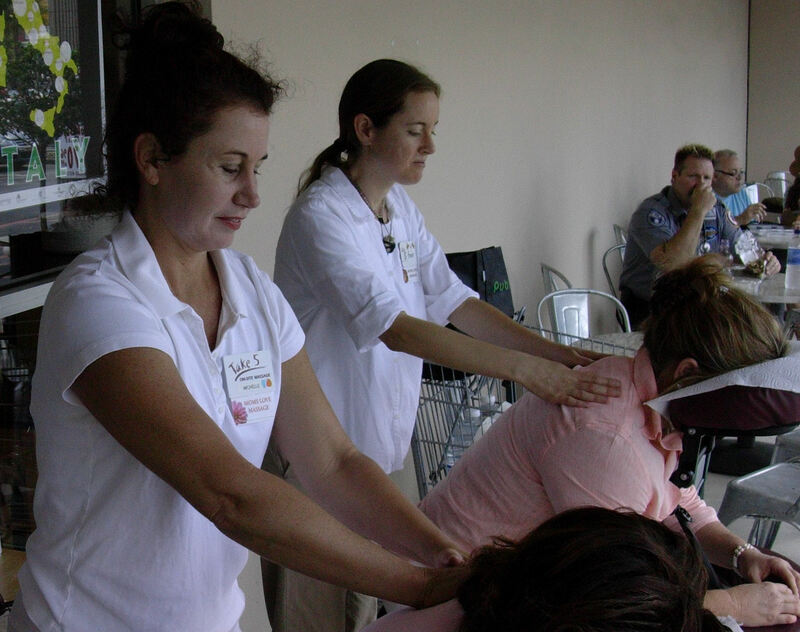 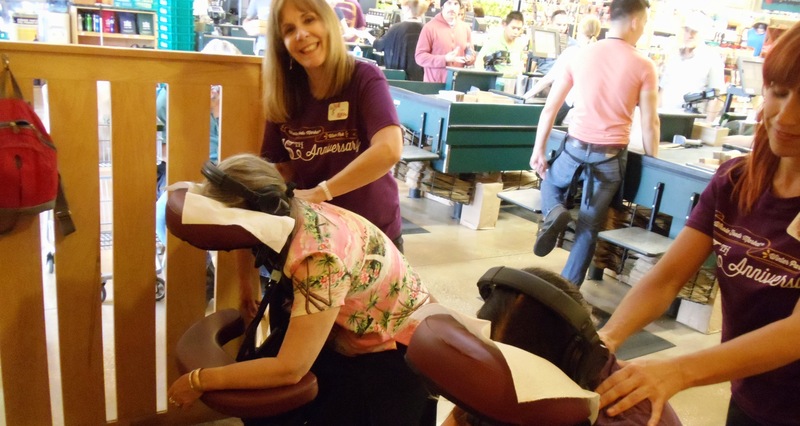 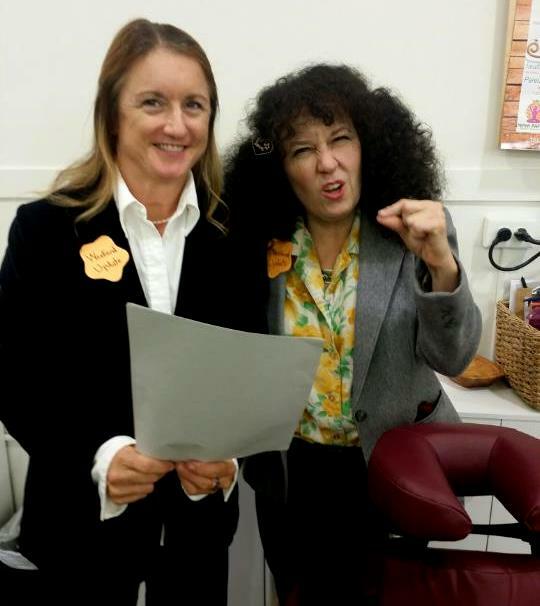 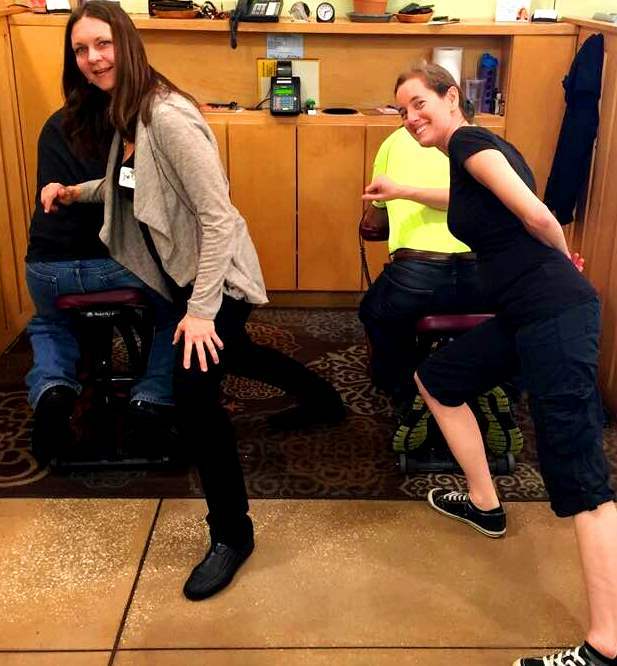 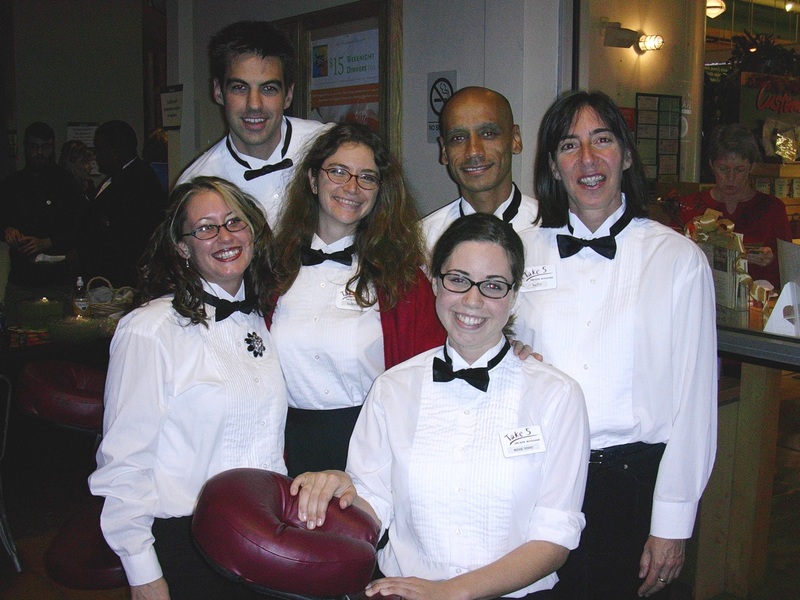 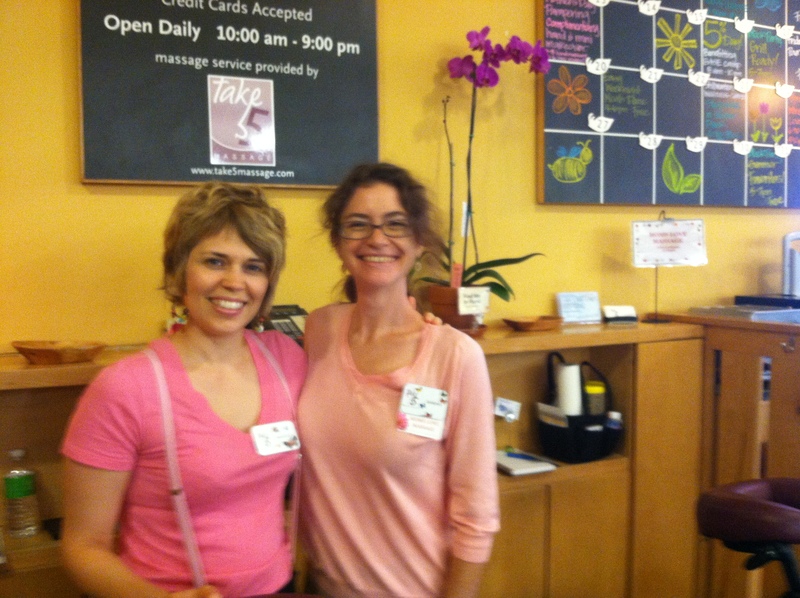 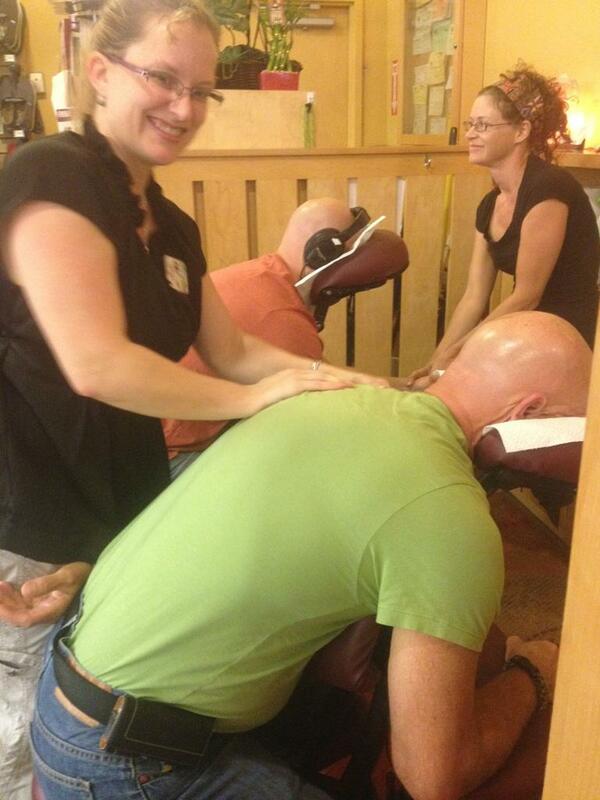 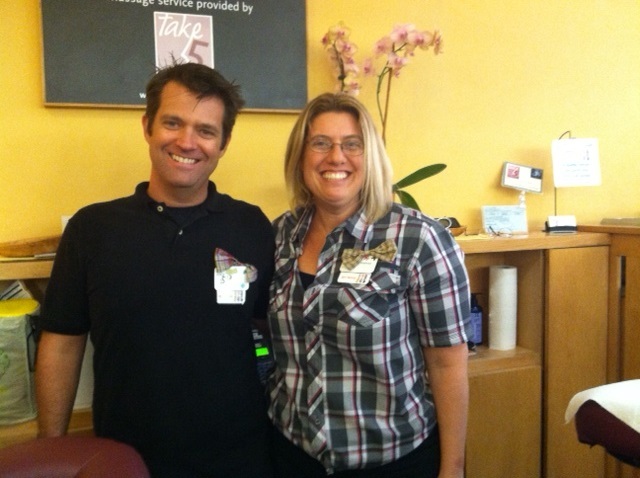 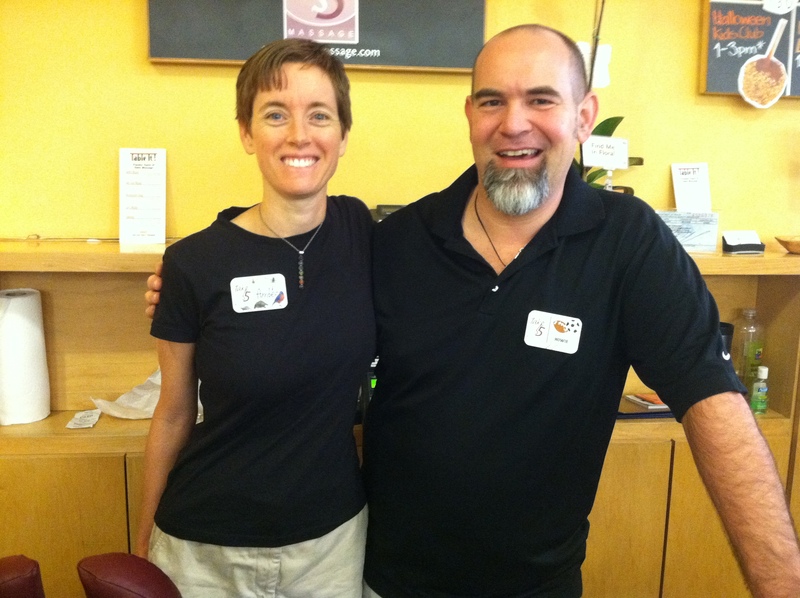 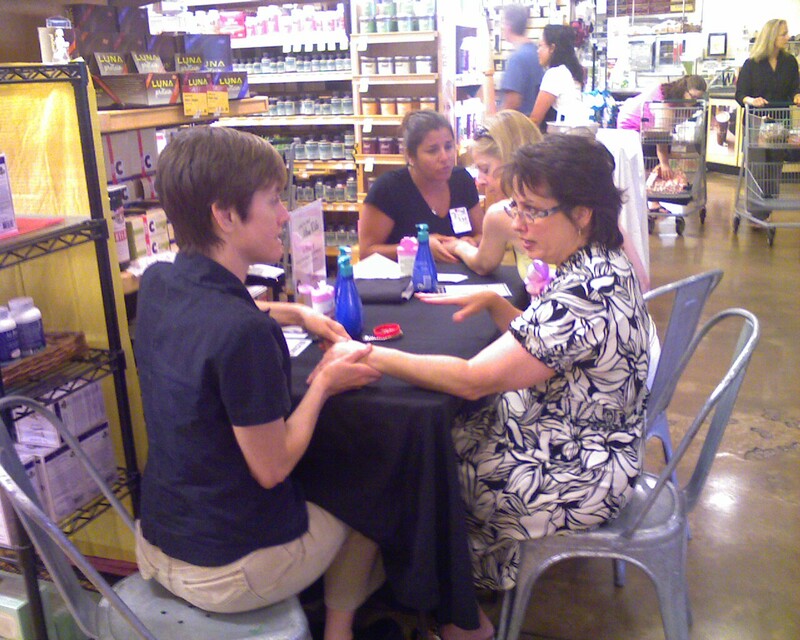 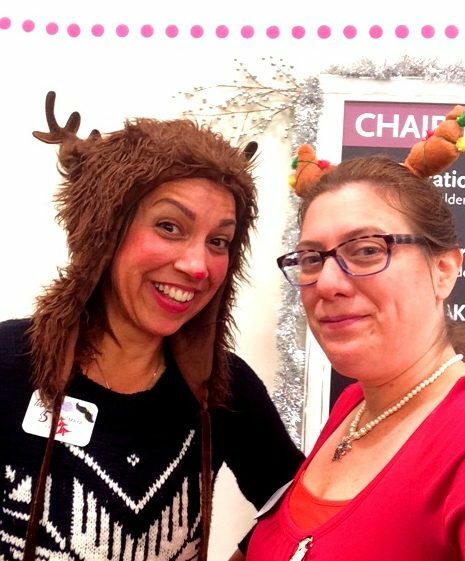 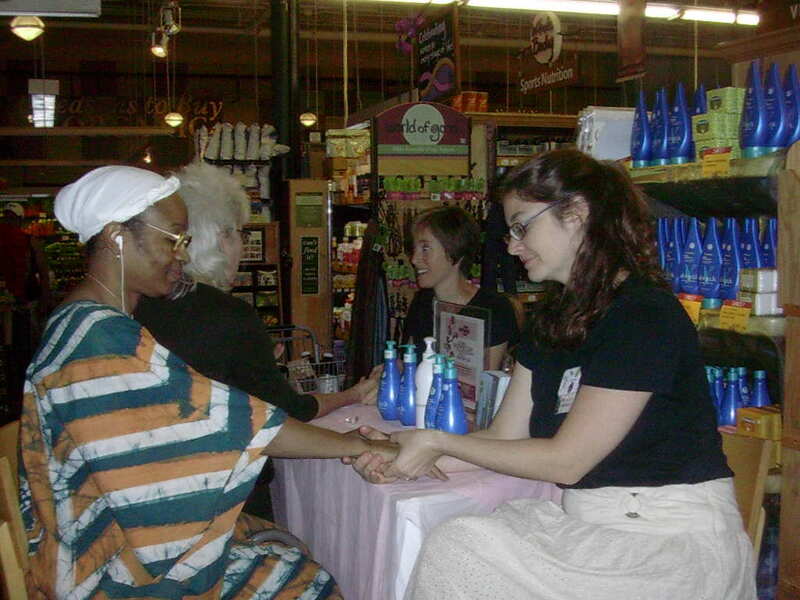 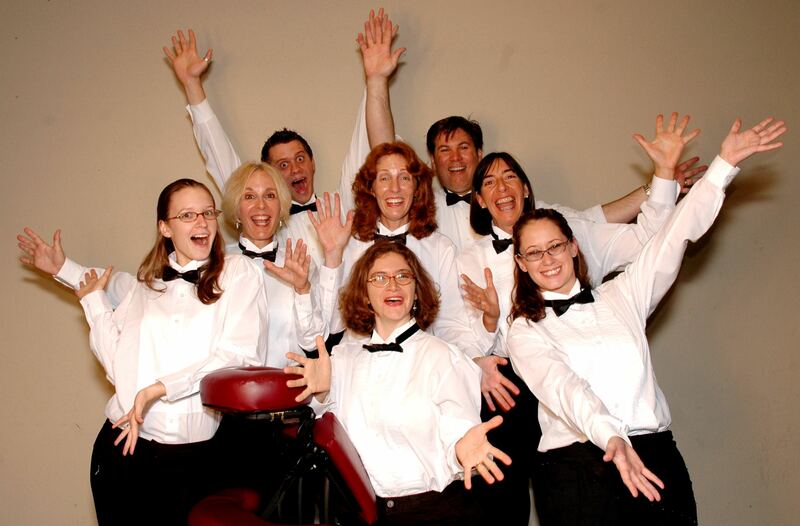 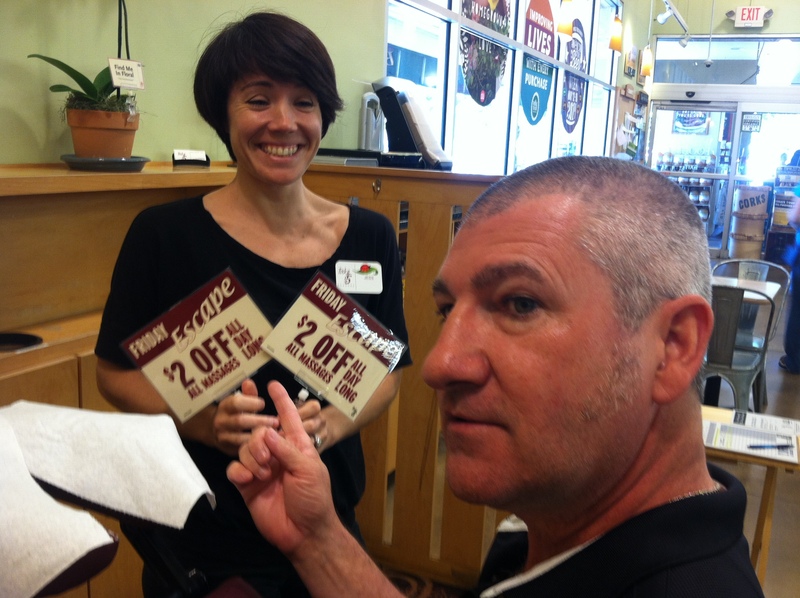 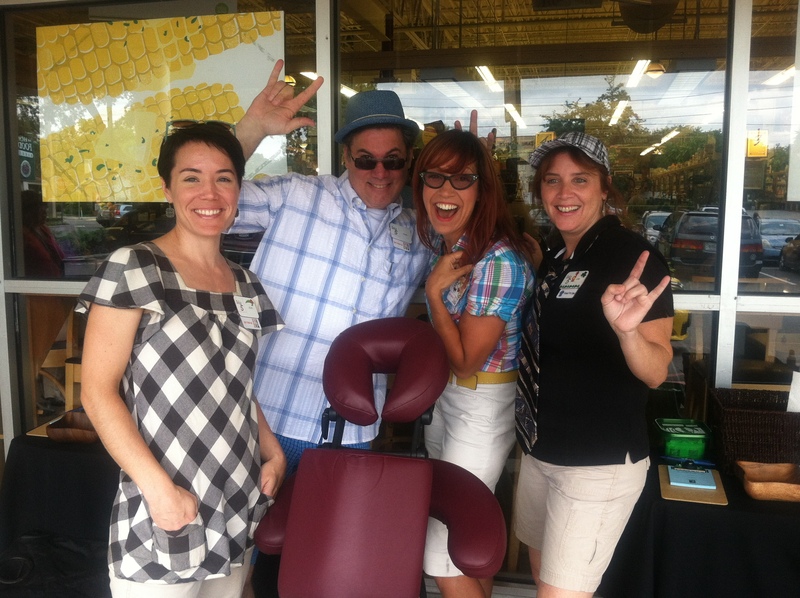 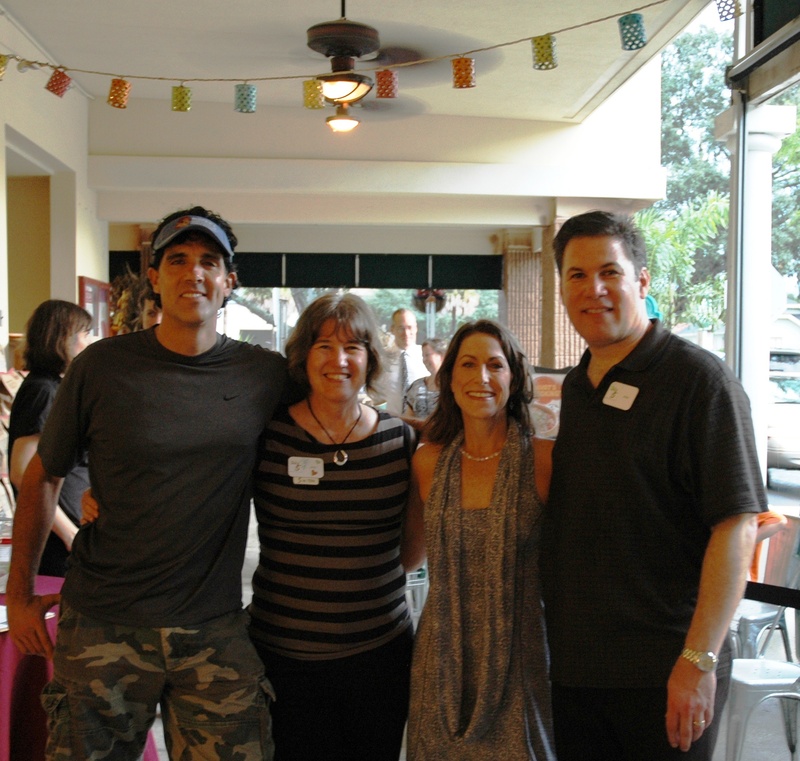 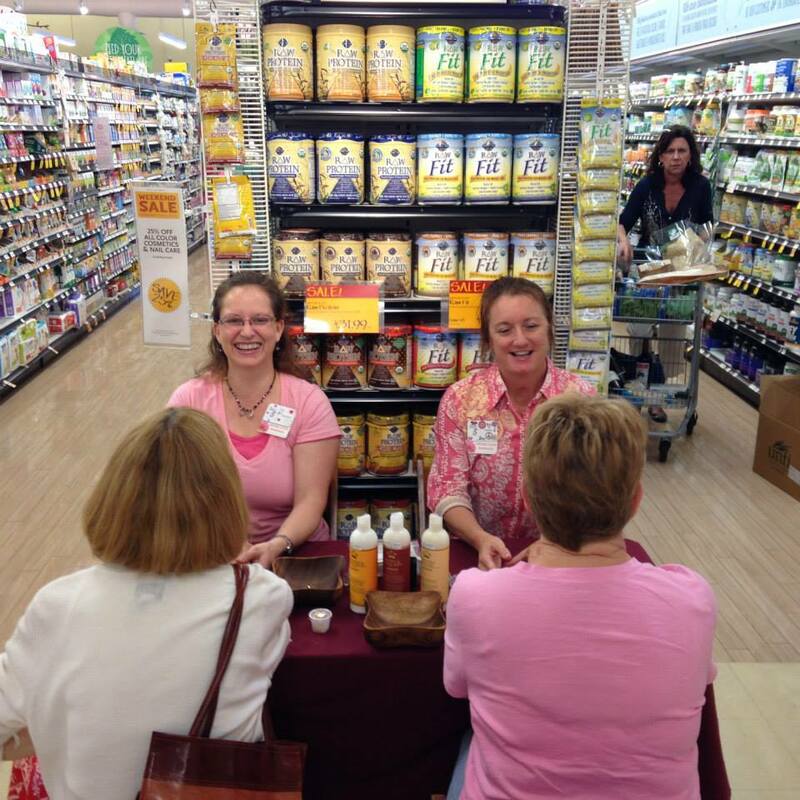 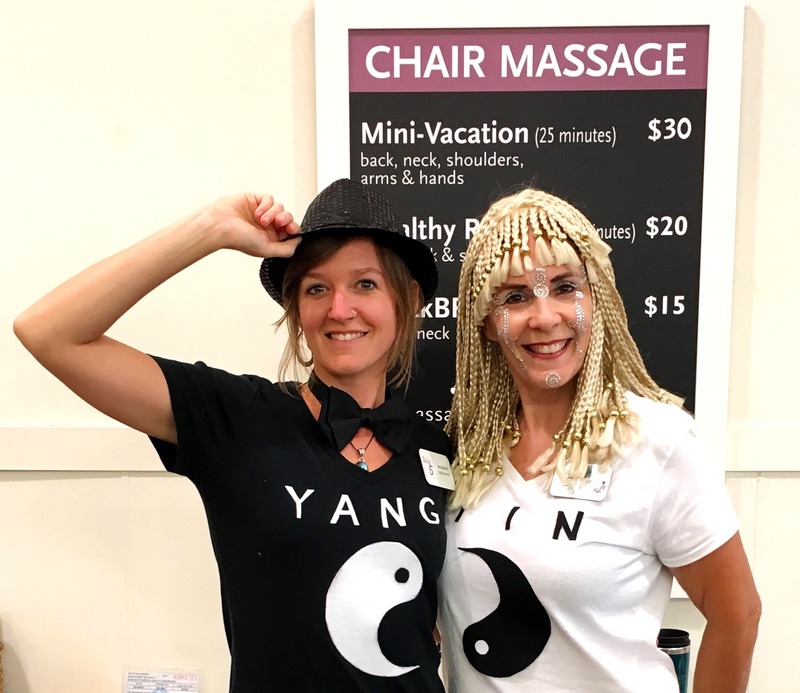 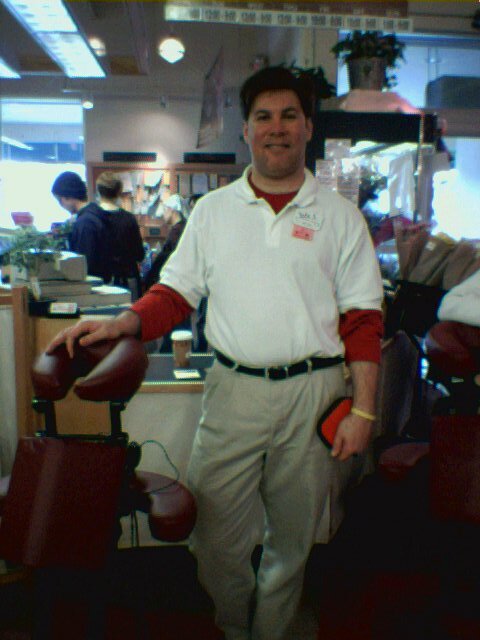 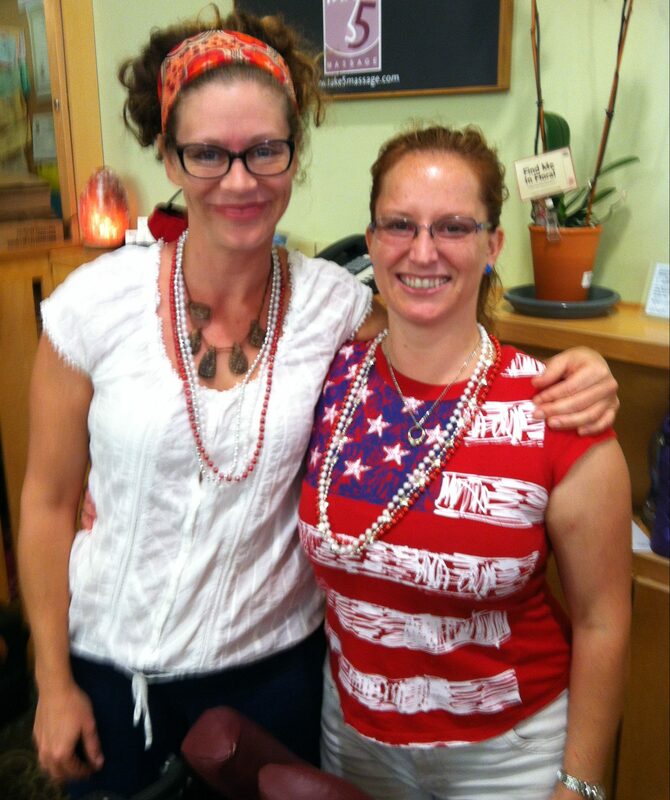 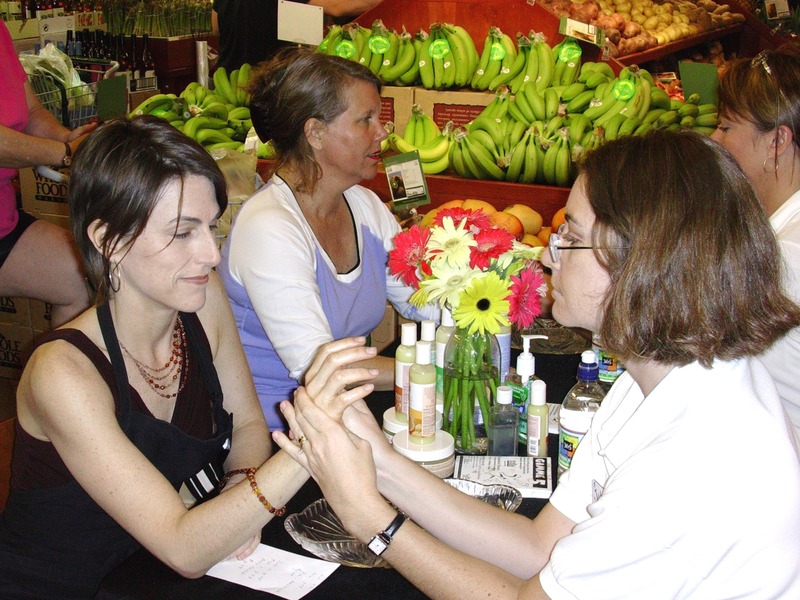 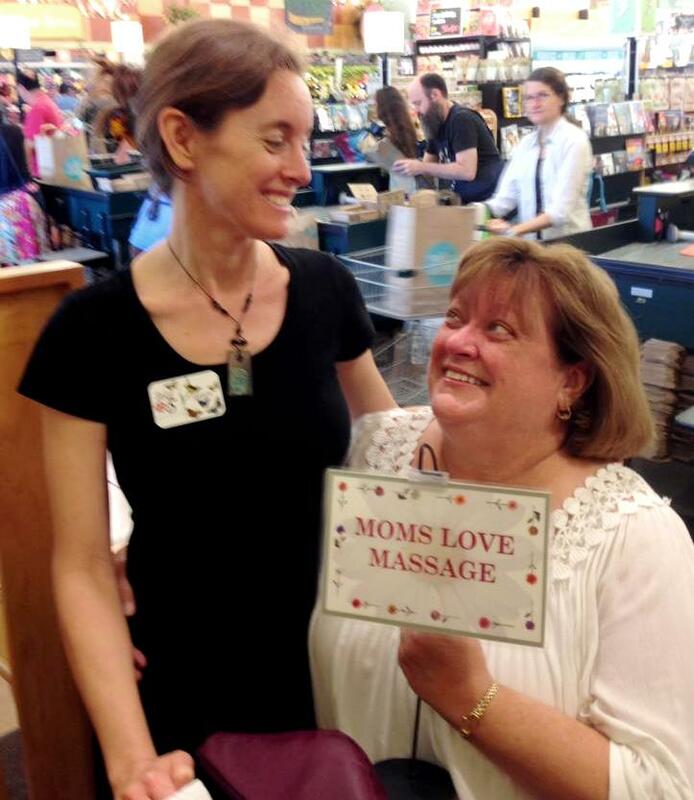 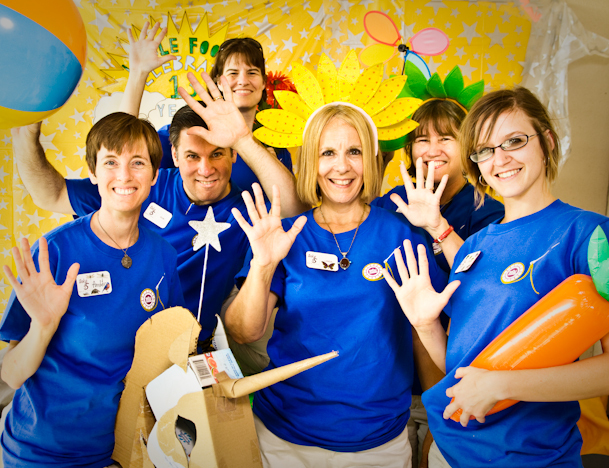 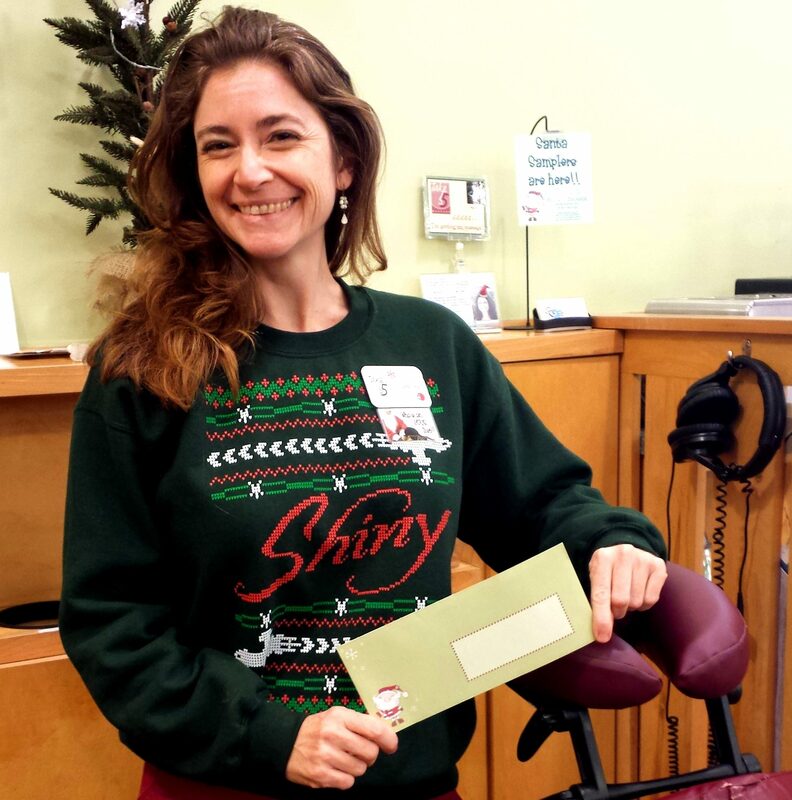 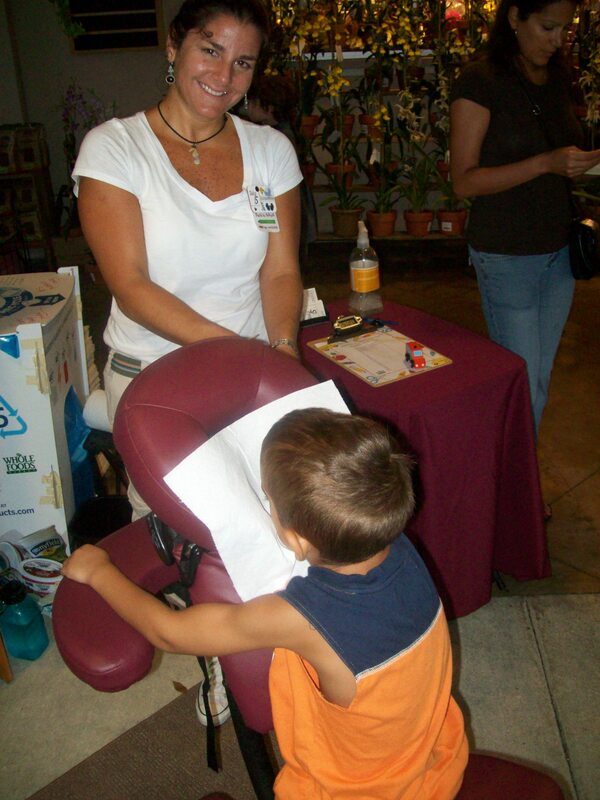 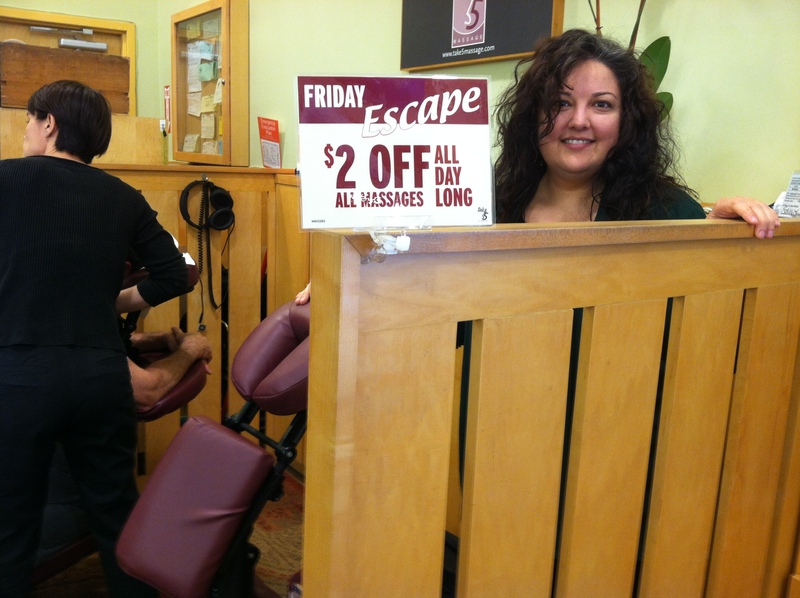 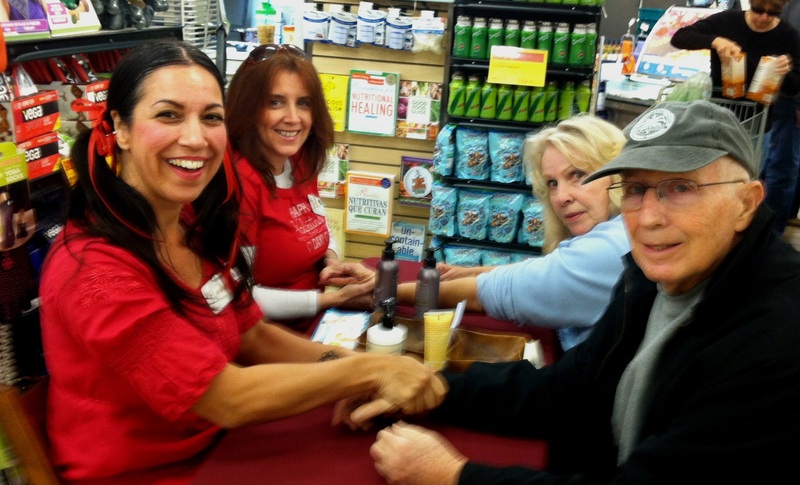 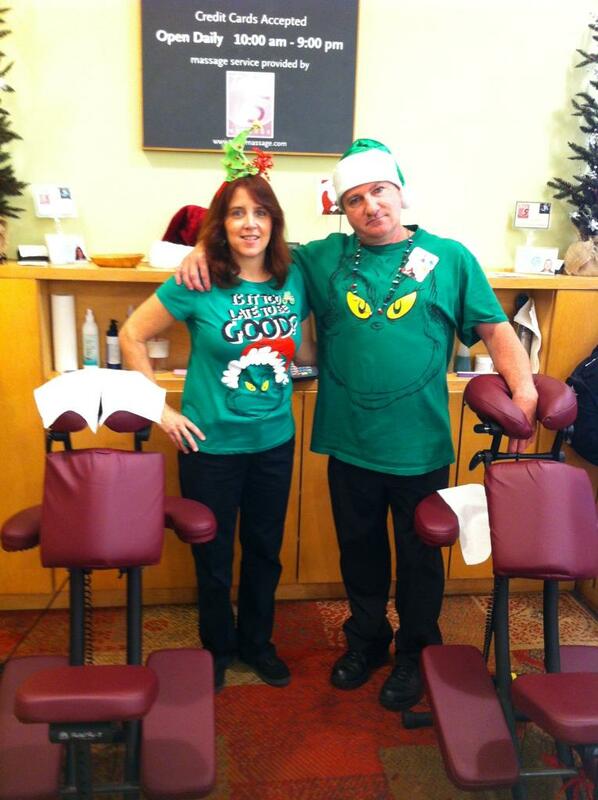 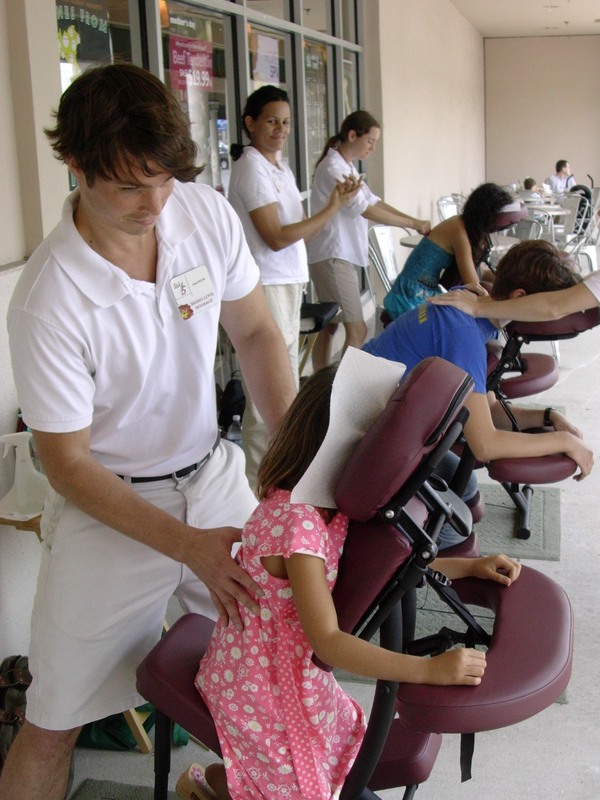 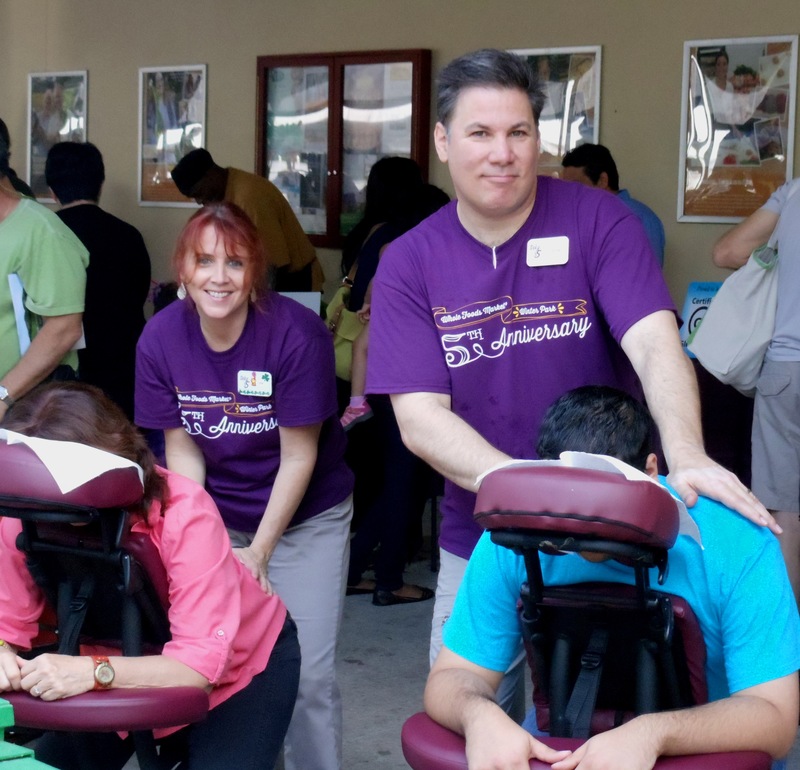 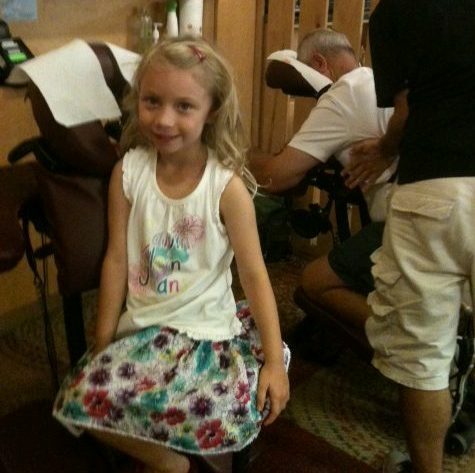 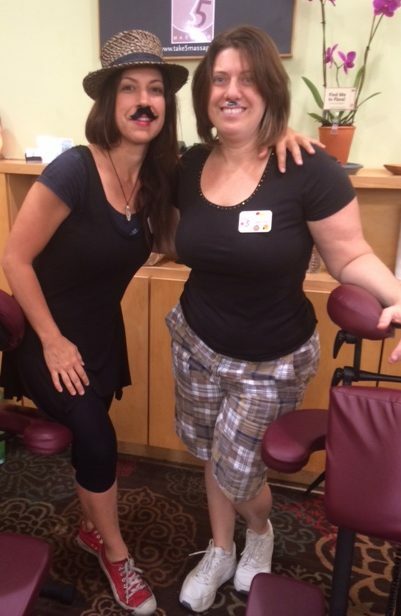 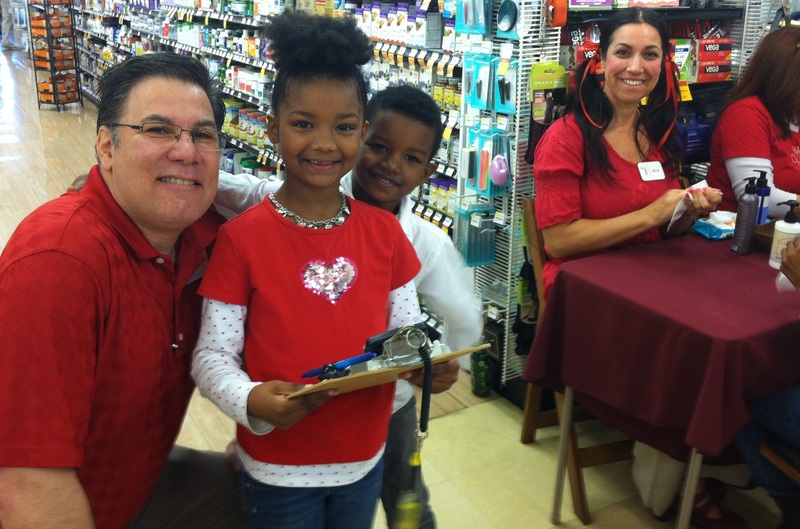 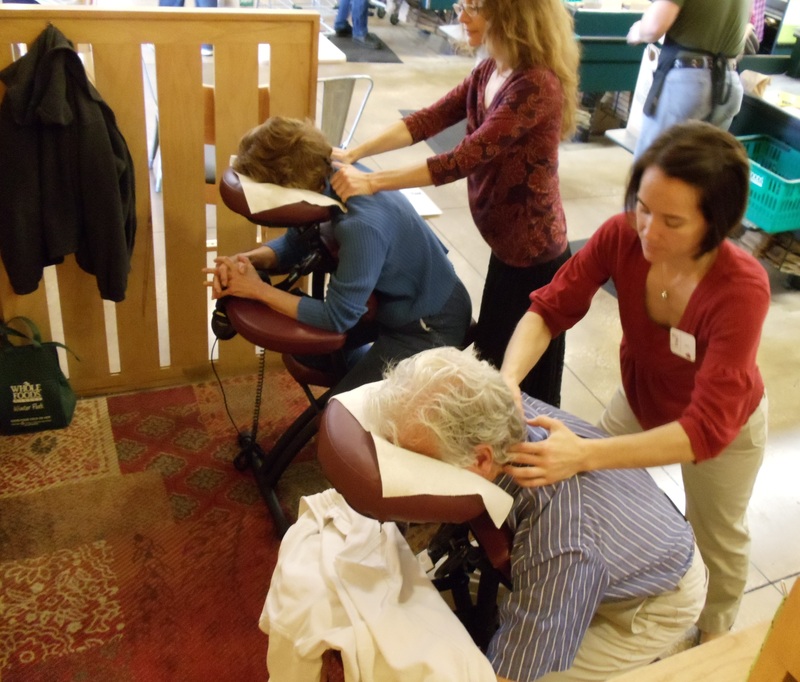 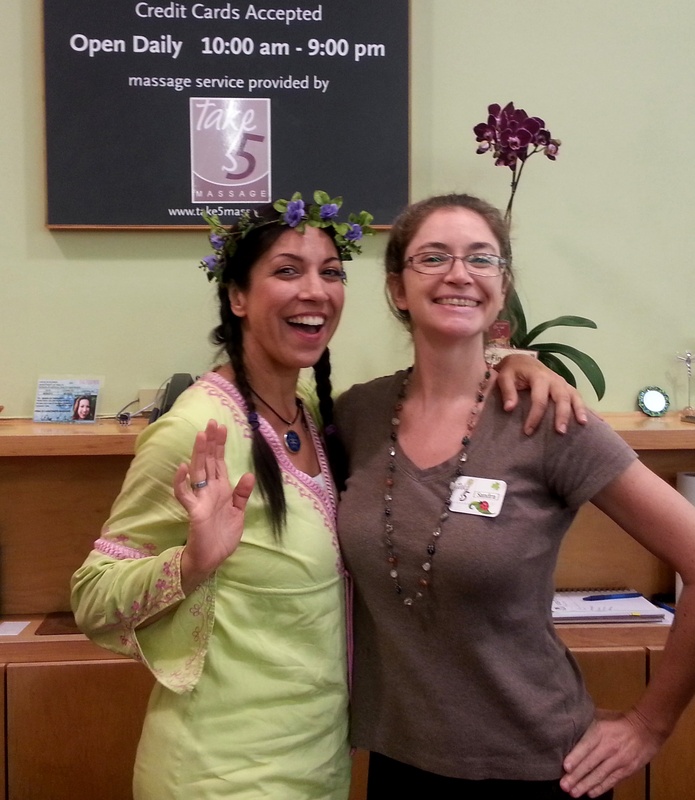 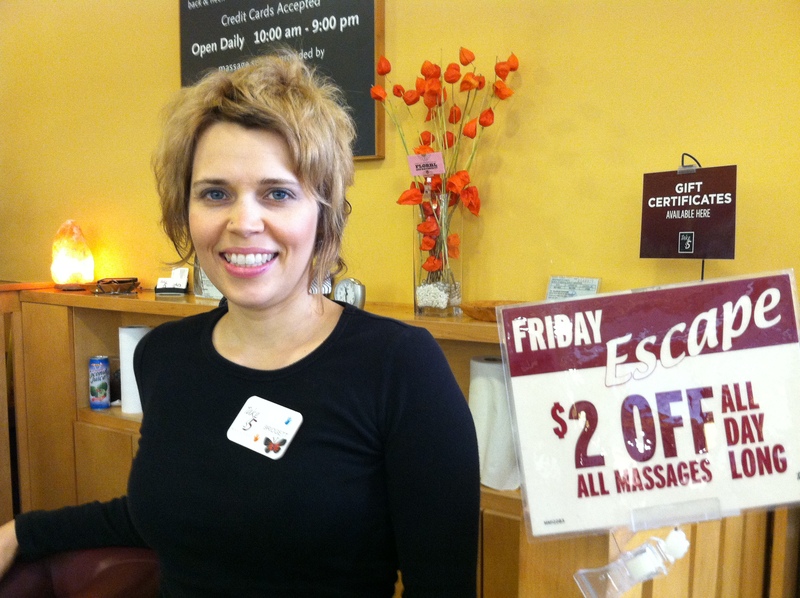 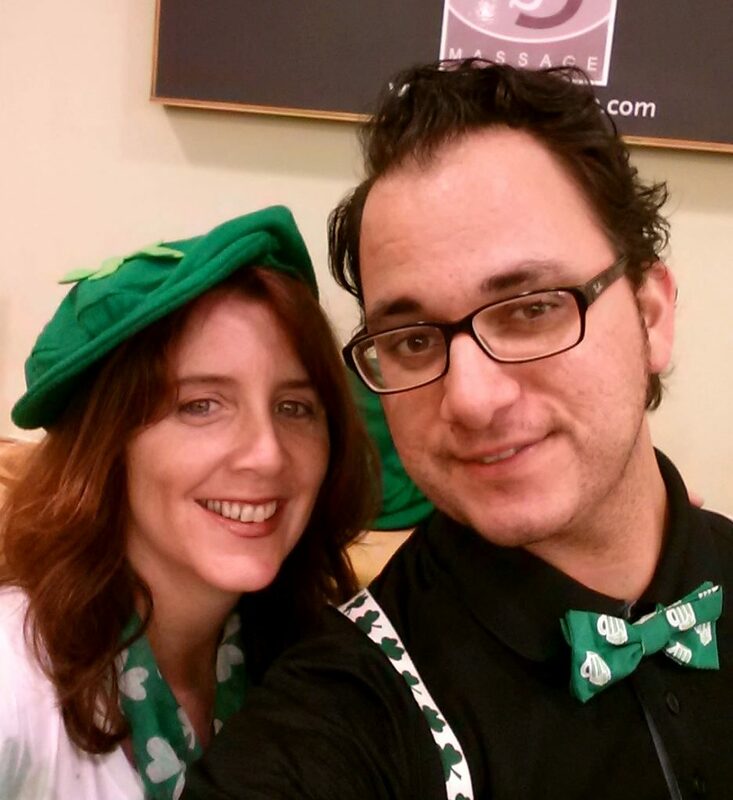 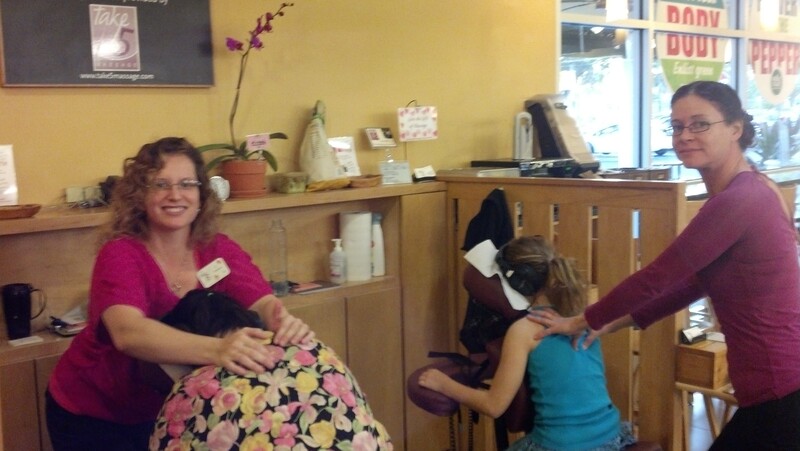 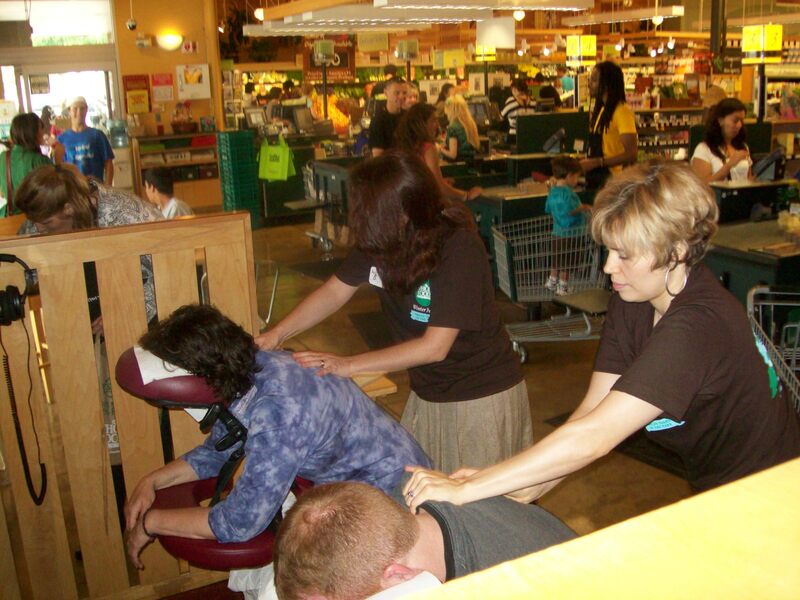 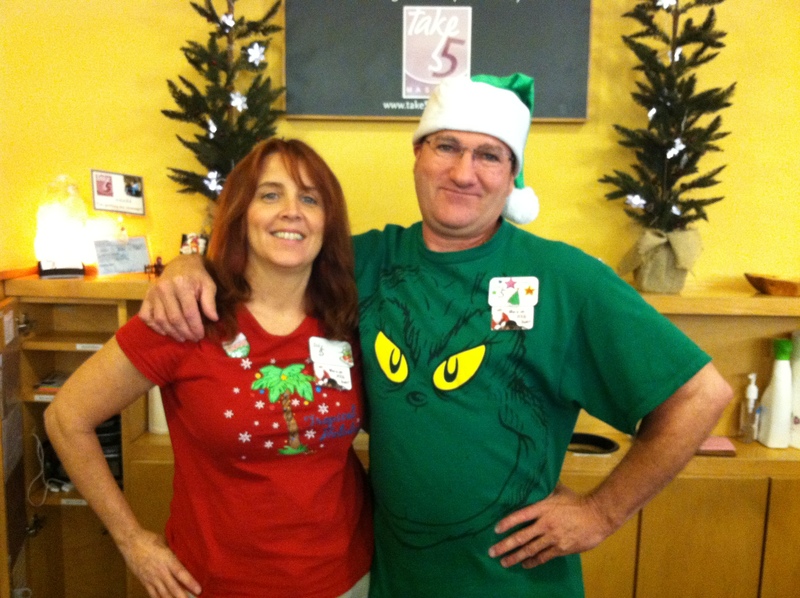 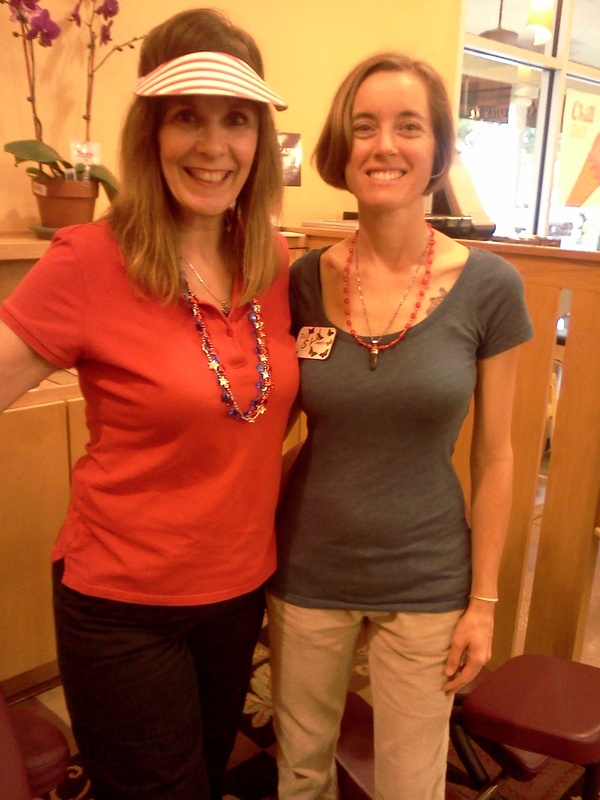 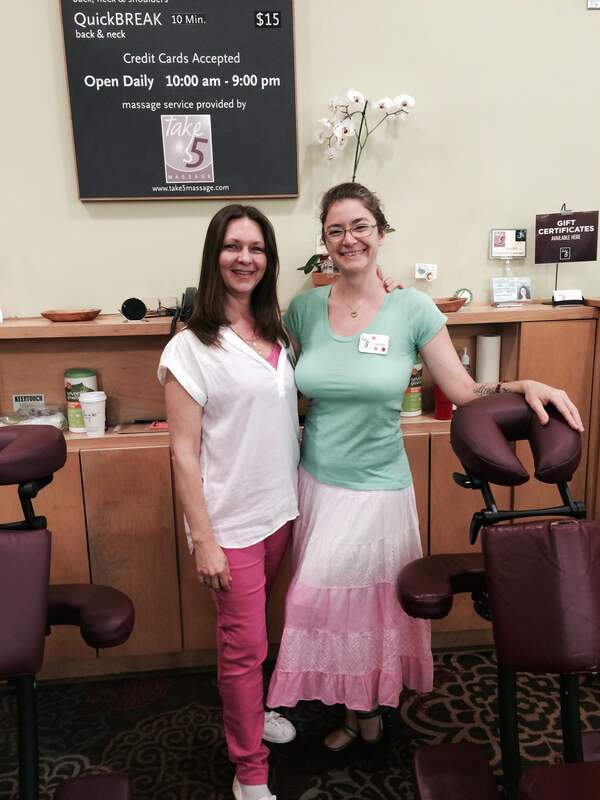 We started with just 2 chair massage therapists – Ron and Sandra – and we’ve grown a lot! 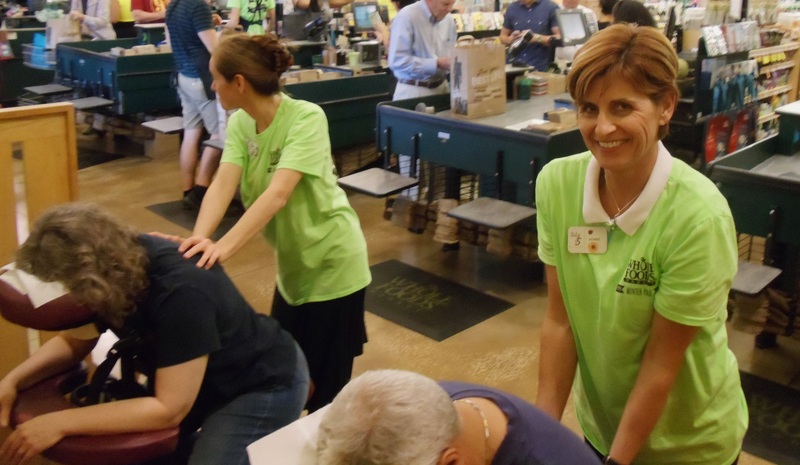 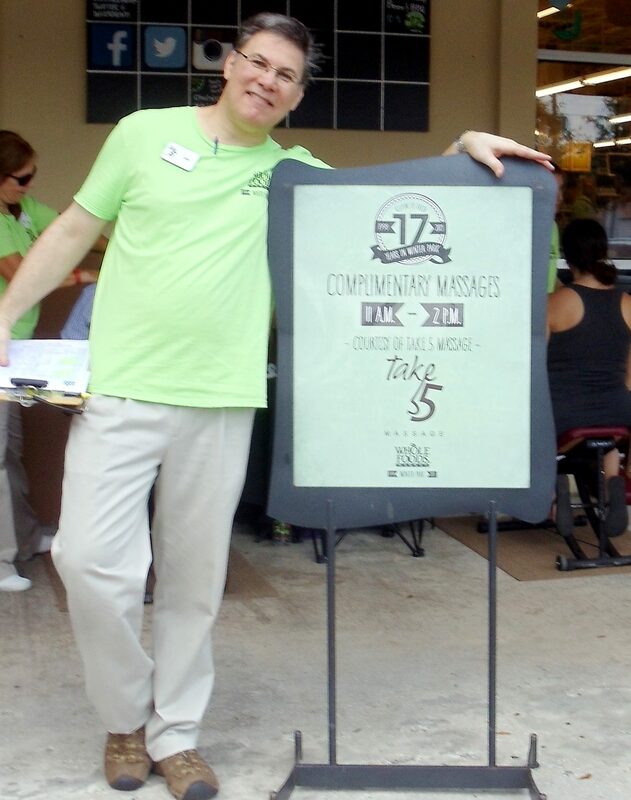 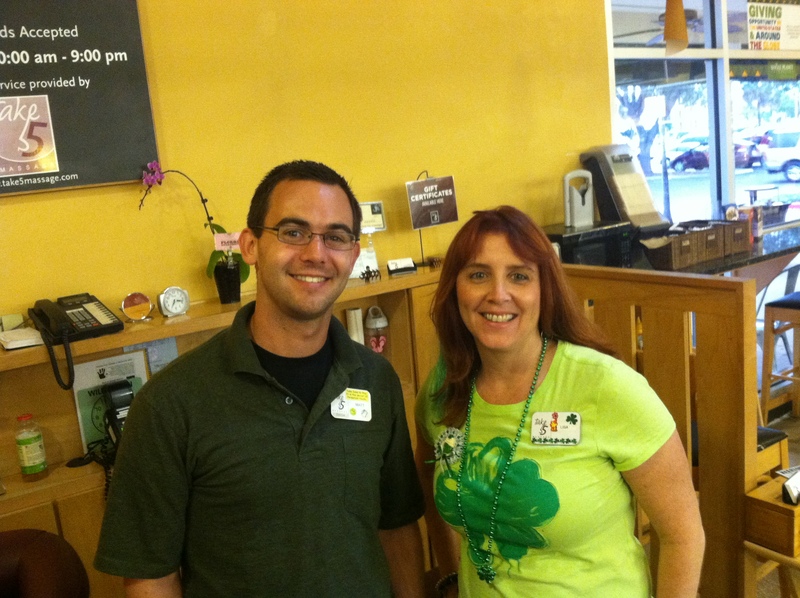 We are profoundly grateful to our friends, fans and all the Whole Foods Market team members who contributed to our 14+ years of success in Winter Park. 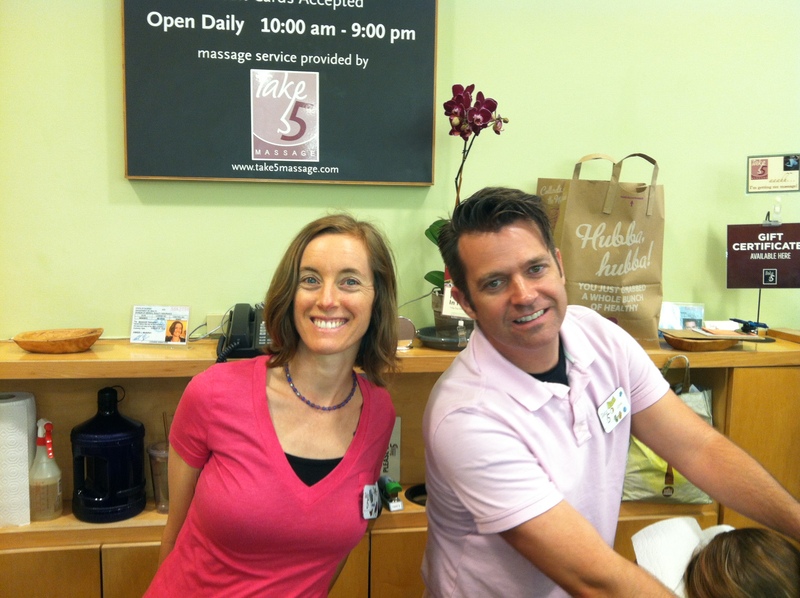 Follow us to the beautiful NEW Winter Park (North) store. 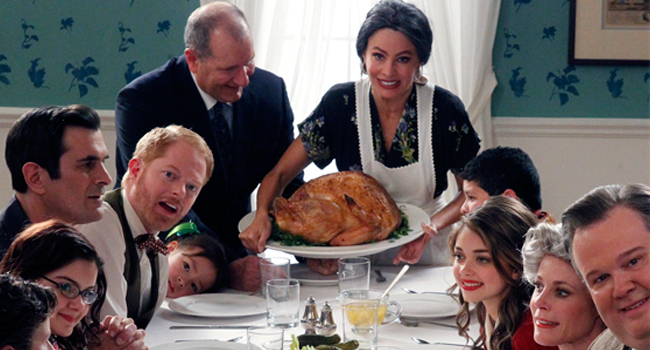 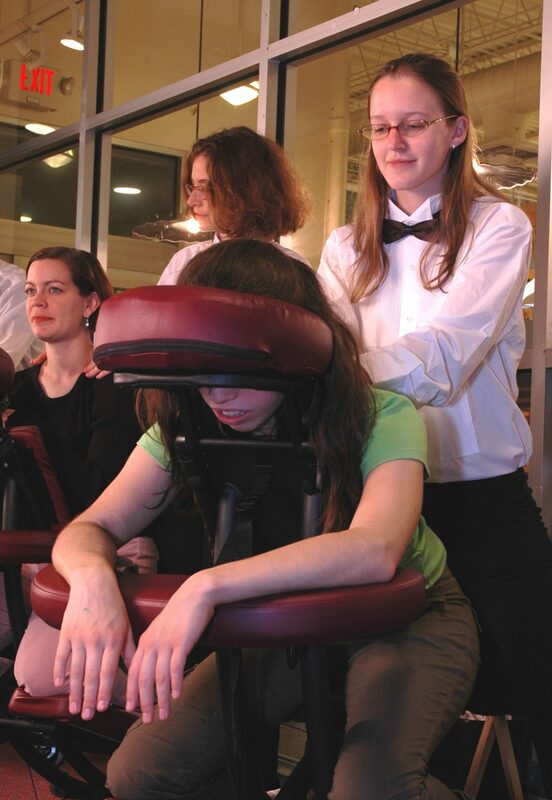 Grand Opening Wednesday, November 9th. 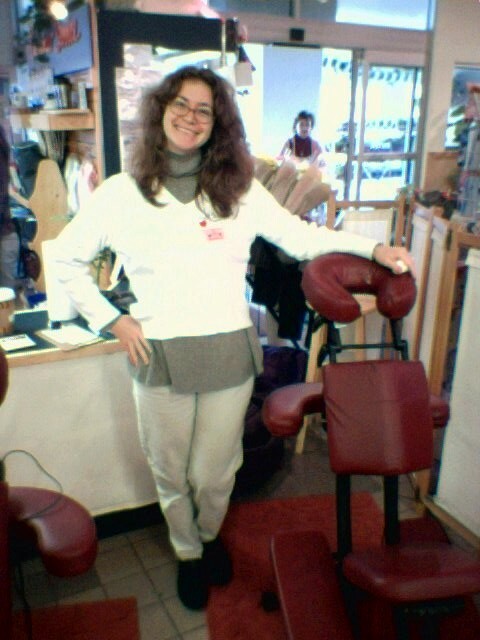 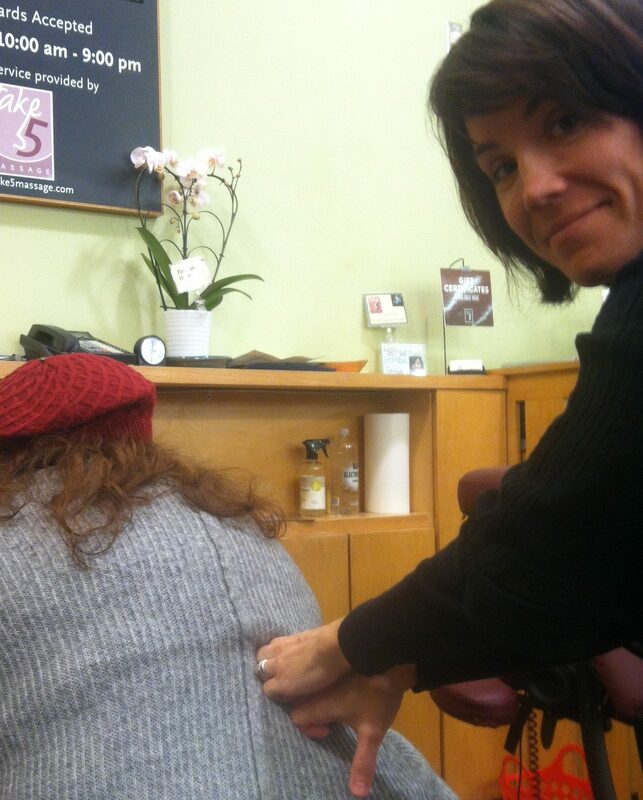 Take 5 Chair Massage available 10am to 9pm daily.